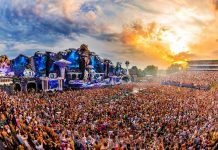 Here's why Tomorrowland is the best dance music festival in the world! 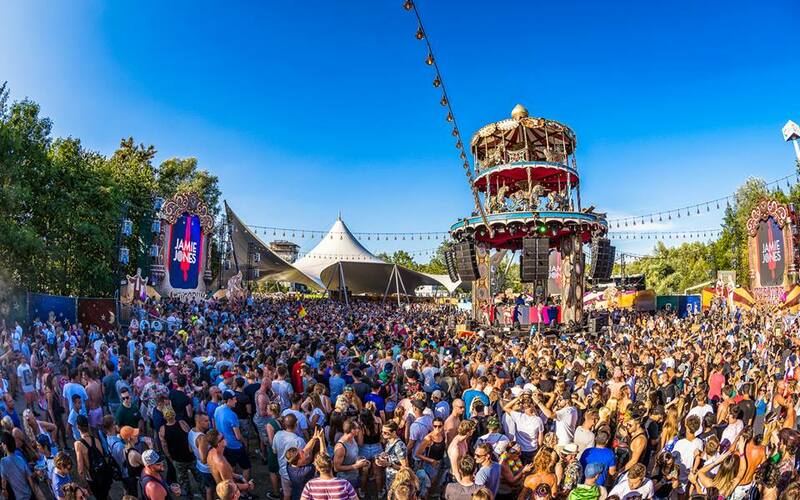 Home Festival Here’s why Tomorrowland is the best dance music festival in the world! 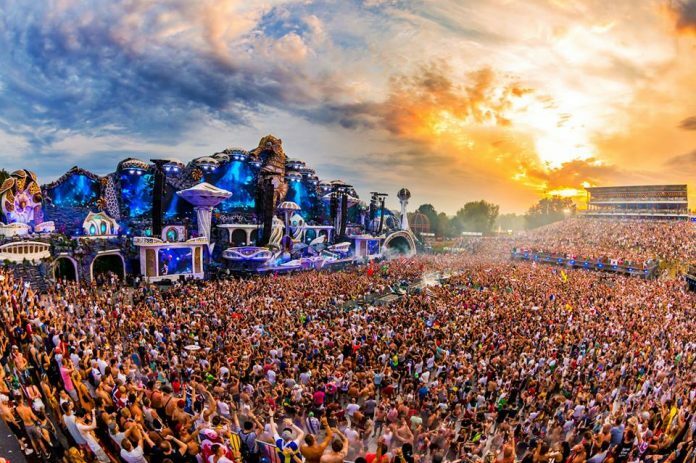 Here’s why Tomorrowland is the best dance music festival in the world! 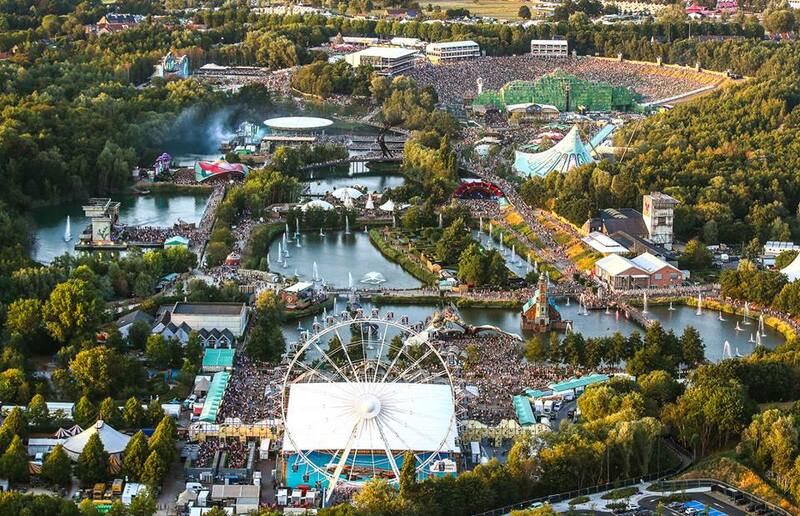 This year’s Tomorrowland festival marked the 14th time the event has touched down in Boom, Belgium. The 2018 edition “The Story Of Planaxis” had a very special aquatic theme, and it brought the underwater world to life. 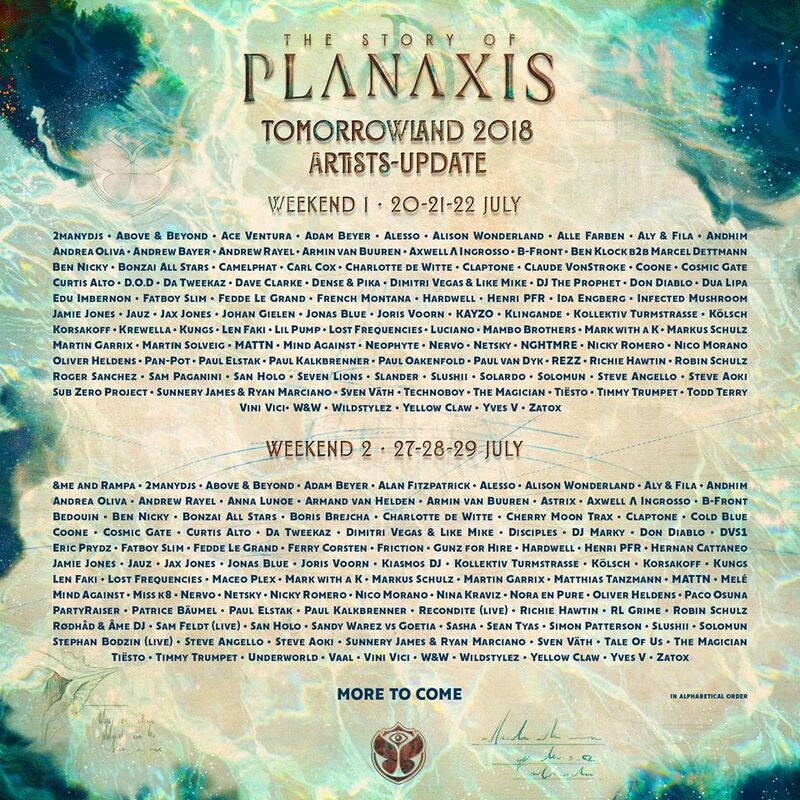 Tomorrowland fesival is all about the people of tomorrow. It thrives on the respect of one another along with the upmost respect for mother nature. Over the past two incredible weekends, Tomorrowland hosted over 400,000 beautiful electronic dance music fans from all over the world. The festival was a brilliant showcase of an underwater wonderland that gave their attendees everything they would ever want. The event had underwater creatures everywhere with acrobats, fountains, confetti and amazing fireworks shows at every single stage. 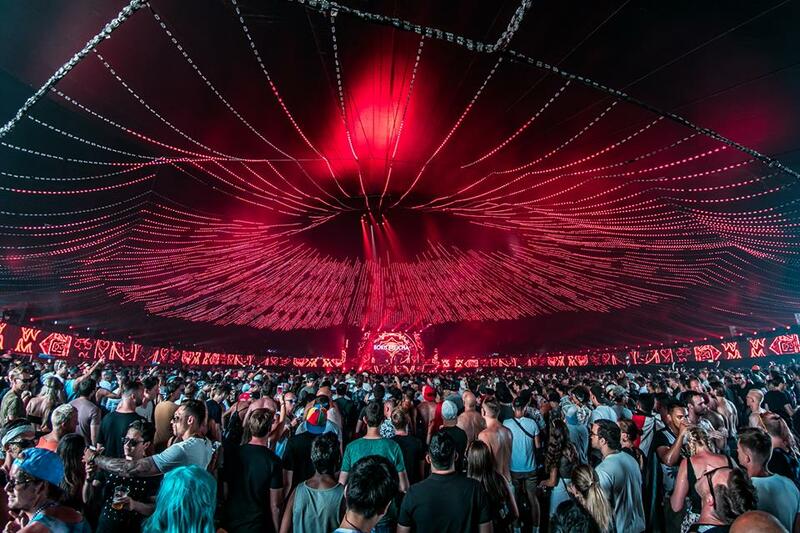 Spread across two massive weekends, the magical festival gave party-goers seventeen different stages to choose from. Over 1000 superstar artists from all genres of electronic dance music played their incredible sets at the well recognized and massive Mainstage, Freedom by Budweiser, House of Masks by Cubanisto, The Rose Garden, The Arch, The Harbour House, The Rave Cave, Theatre Formidable, Cage, Tulip Stage, LEAF by JBL, Youphoria, Atmoshpere, Core Stage, The Garden of Madness, The Organ of Harmony and Moose Bar. New to this year’s party was the Atmosphere stage which gave off an incredible techno vibe with a full-on 360 lighting experience. 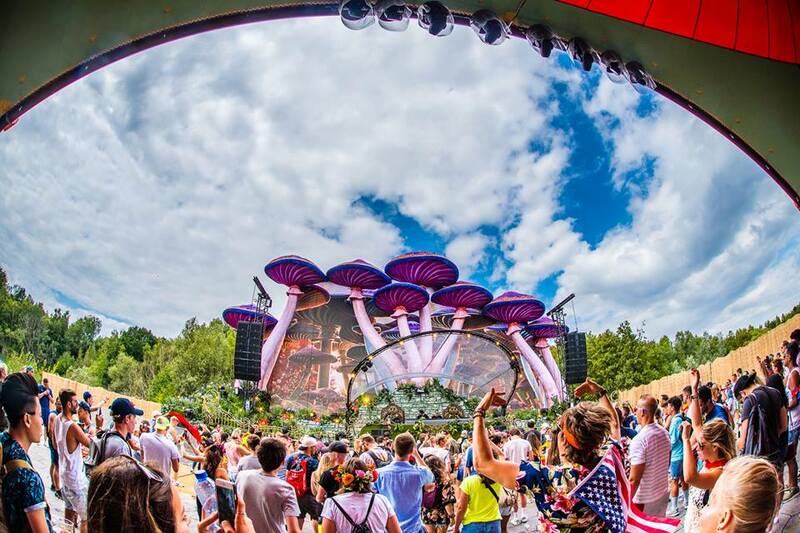 Also new was the mushroom-infused Youphoria stage where both Maceo Plex and Stephan Bodzin threw down an epic sets and Theatre Formidable where the carousel of the last year’s mainstage was the central element giving attendees a carnival vibe. From the intimate Core stage hidden in the woods to the beautifully constructed seahorse Mainstage, this was the party you didn’t want to miss. 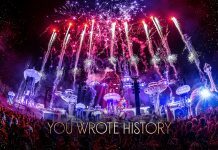 Tomorrowland has quickly established itself as world’s leading electronic dance music festival. Each and every year, organizers bring Superstar DJs, hypnotic stages and an incredible Las Vegas-inspired FOOD lineup. Along with the amazing food for everyone’s taste, the event never fails to bring the biggest stars to its stages. 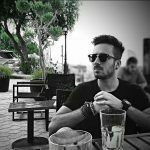 Some of this year’s headliners included Dimitri Vegas & Like Mike, Lost Frequencies, Steve Aoki, Armin Van Buuren, Axwell^Ingrosso, Tiesto, Martin Garrix, Steve Angello, David Guetta, Yves V, Boris Brejcha, Eric Prydz, Solomun, Tale Of Us, Kolsch, Paul Kalkbrenner, Vini Vici and many, many more. 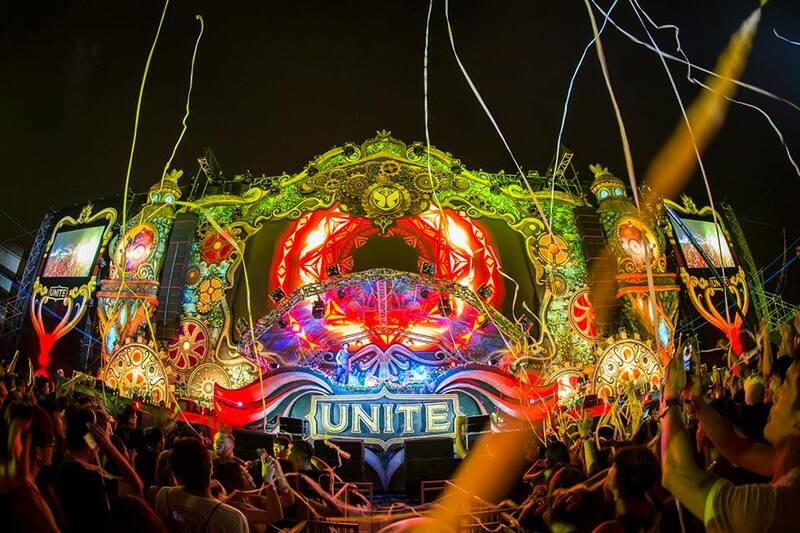 Not only did the 400,000 lucky festival-goers got to enjoy the amazing festival but a lot of DJ sets were also broadcasted live to eight different countries through UNITE with Tomorrowland including Spain, Taiwan, Germany, Dubai, Lebanon, Malta, Israel and South Korea. The people of tomorrow were also blessed with a full lunar eclipse this summer. The ‘Blood Moon’ was at its maximum July 27, at 22:21 during Tiesto‘s set at the incredible main stage which made this edition even more special. Some other cool things that took place this year was the return of fan favorite EDM DJ and producer, Hardwell. After a three year hiatus from playing the festival, his set proved to make up for his absence. 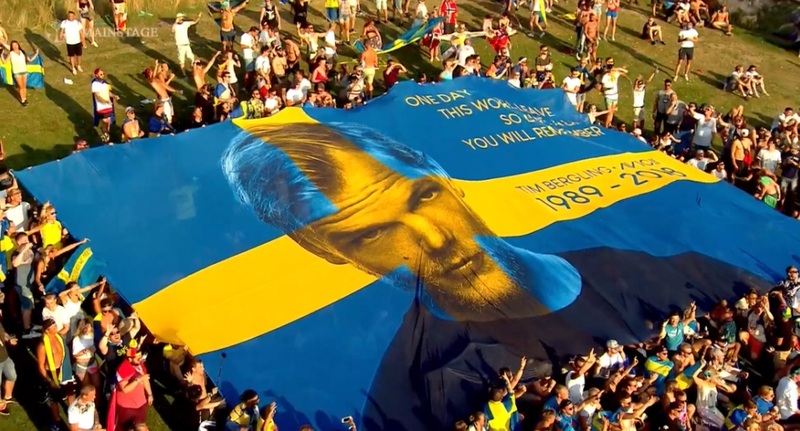 Beautiful Avicii tributes were in abundance during both weekends and also let us not forget about the hilariously entertaining performance by Salvatore Ganacci that saw a full set and also a fully choreographed dance skit that had the crowd dying. Another beautiful thing about the festival was an astonishing Ferris wheel standing at the edge of Tomorrowland. It’s a place where the brave people of tomorrow can see the entire festival from above and take some selfies with a great view. 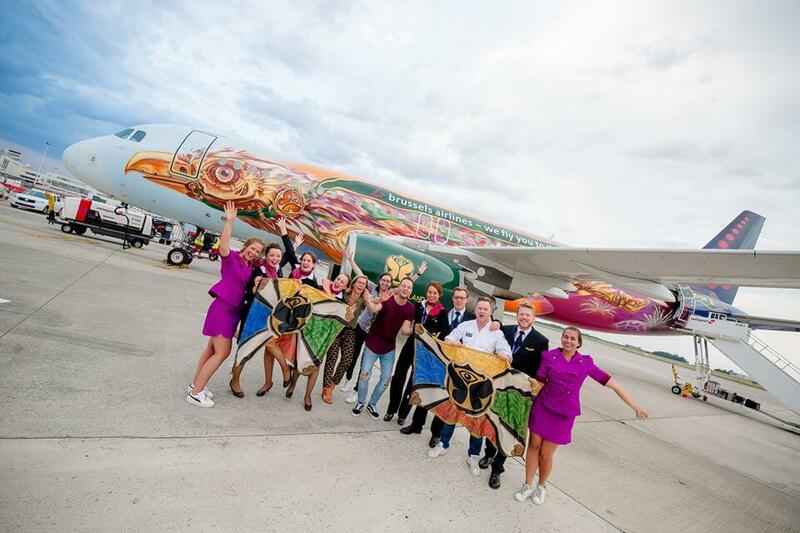 During two weekends of this year’s edition, hundreds of festival goers who arrived to the festival with airplanes through Global Journey were treated to a pre-parties at 24 departure airports. 47 flights took the party up in the air with music on board, of which 8 flights even hosted a live DJ-set at 30.000 feet and the world’s famous chef, Roger Van Damme has served a tasty snacks! 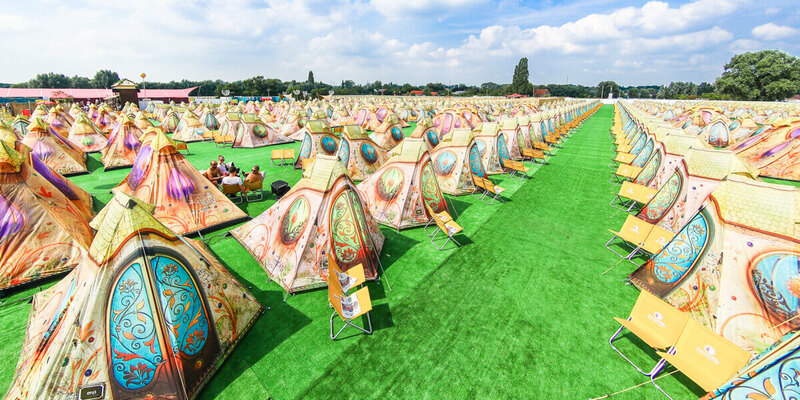 This year 80.000 campers were staying at DreamVille (the name of the campsite at Tomorrowland). There were plenty of fun activities during the day at the campsite including Bodycombat, Sh’bam, Bodyattack, Grit Strength, Funxtion and many more. 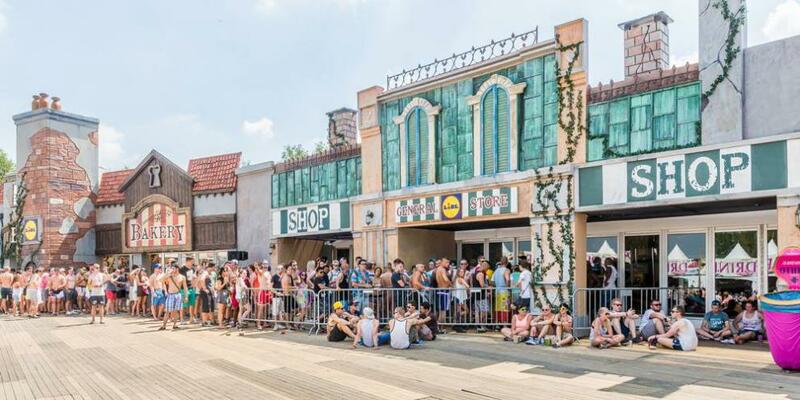 This magical place has it’s own bakery, hair saloon, laundry garden for your clothes to be washed dried and ironed, Moroccan teahouse, supermarket, radio with surprises hidden behind every corner making the experience at DreamVille even better. 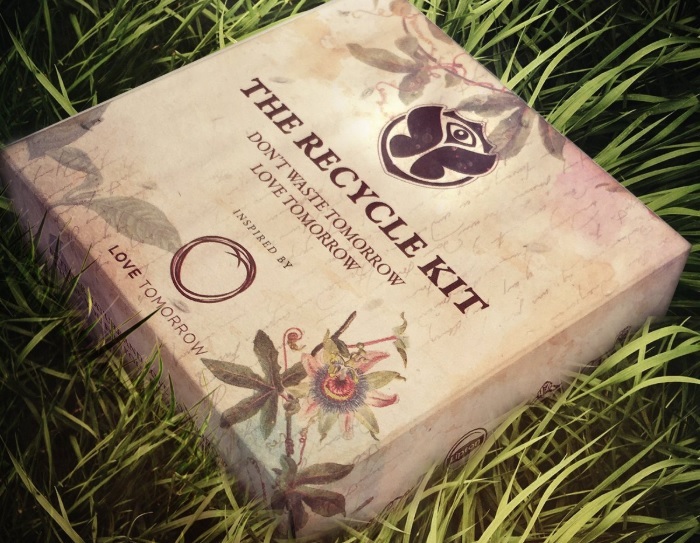 Each DreamVille visitor was given a recycle kit which provided separate bags for waste and recycle. This might seem weird to some but these are the little things that Tomorrowland does and makes the entire experience completely different than others. The place was very clean and maintained, and that is definitely something that other festivals are not. 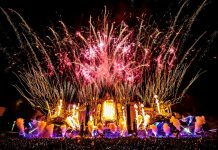 Tomorrowland should be a bucket-list festival marked on everyone’s calendar, even if you’re not into electronic dance music. Believe us, this place is magical wonderland. If you weren’t able to make it this year, 2019 should most definitely be your year, cause Tomorrowland is celebrating its 15th anniversary! Watch the incredible 2018 aftermovie below and enjoy!